You’re not alone: fight slow-running drains with the dual-formula action of Liquid-Plumr® Clog Destroyer Plus+ Foaming Clog Fighter™. 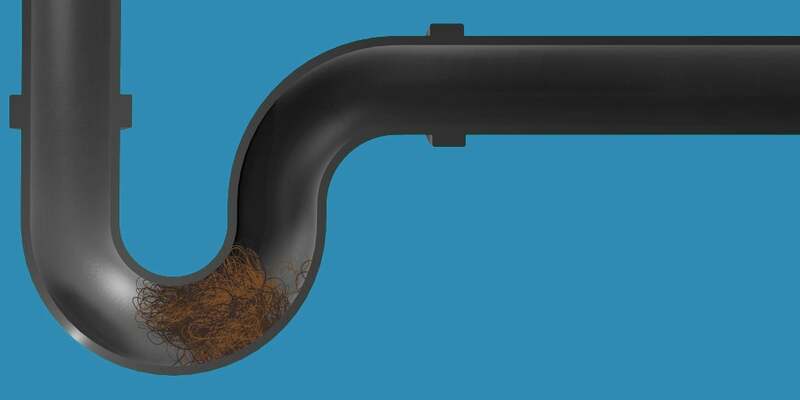 Together, two powerful liquids activate on contact to create a dense, blockage-busting foam that cleans pipe walls, maintains garbage disposals and clears clogs. For slow flowing drains, allow the resulting foam to work for one hour. Now flush the drain with hot water. Together you're unstoppable! This product was so easy to use, cleared by shower drain right up from hair from 3 girls over the last few months. This may happen when a partially dissolved clog gets lodged further down the pipe. We recommend trying another bottle of this product if you are still dealing with a slow flowing drain. If you have standing water in your sink, we recommend Liquid-Plumr® Urgent Clear®. However, if the problem continues to persist, you should call a plumber as there are some plumbing situations that even Liquid-Plumr cannot fix. Wait at least one hour after pouring this product down the drain before flushing with water. If you have an especially slow drain, you can safely let the product sit overnight. Rated 5 out of 5 by Home 101 from So simple to use I bought this, went home and used it and it was the best purchase I could’ve made! I am soo happy with the results. Immediately my sink unclogged. Rated 5 out of 5 by Tdog from Need it! This is my go to product in my kids' bathroom sink. Works fast. Rated 5 out of 5 by DRS87 from Worked quickly I bought this and it worked great! It was easy to use!